Our specialties are web apps, mobile projects and animated stories. Talented, reputable and friendly...Oven Bits is a passionate and agile studio baking up fresh creativity from the heart of Dallas, TX. Have a concrete idea of what to build? Or perhaps just a concept that needs some direction? Either way, we love bringing new recipes to life. 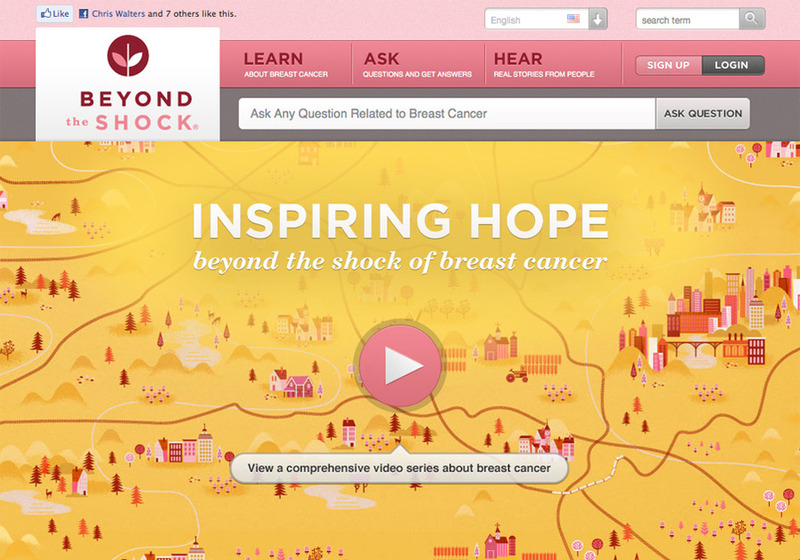 Web app for questions, answers and content around breast cancer.